Air-conditioned restaurant serving mostly customer who want to have decent meal served with fried deliciously-marinated chicken. 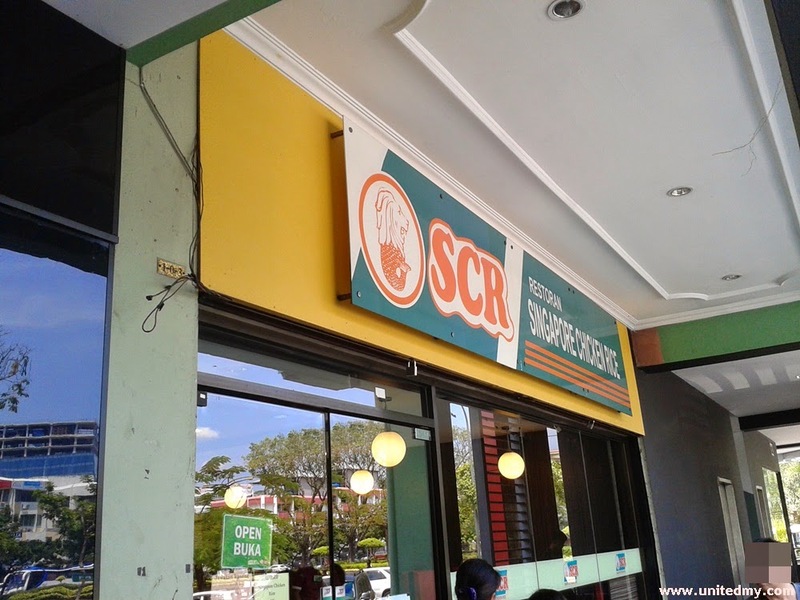 There is another Singapore Chicken Rice restaurant situated at Karamunsing shopping mall. Although one could virtually find any restaurant serving decent chicken rice but not many restaurant actually installed air-conditioner. Your lunch meal is better feast under an air-conditioned environment especially for those working adults with fancy tie and nice suit. 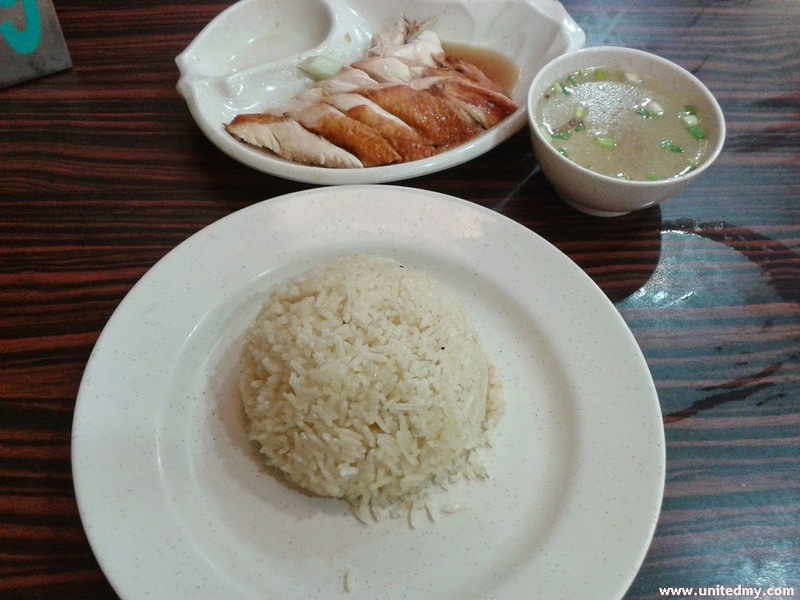 Unlike normal fried chicken, Singapore Chicken Rice adopted half steamed half fried cooking method. The skin surface is smooth and not as crunchy as KFC. One could guess it is much more healthier.